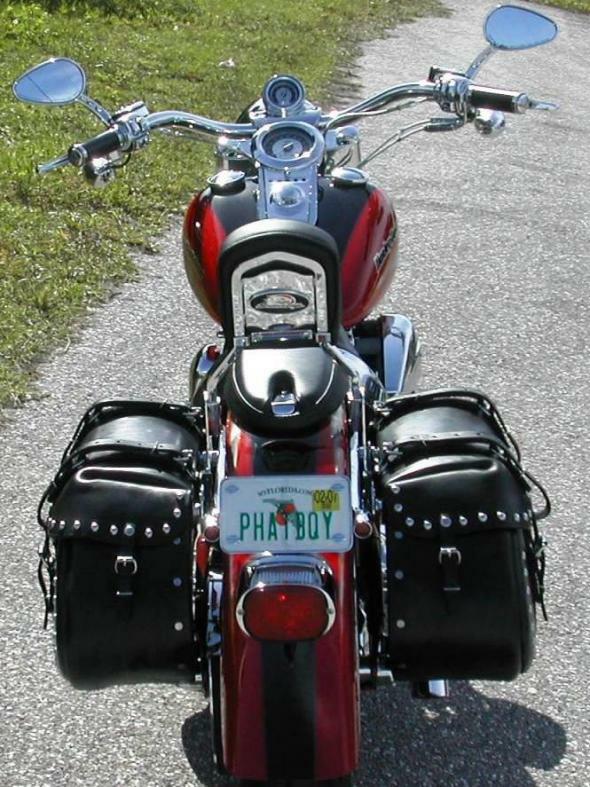 My saddlebags hurt. I did a lot of work on the computer today, and simply sat in my chair, Durango, way too long. 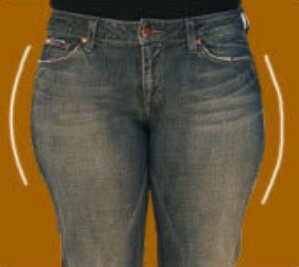 It’s amazing how you use your pelvis daily, and when you can’t use it… you really appreciate how awesome it is! Bud just called and asked if I “sniped” him earlier. We have iPhones, with Facetime, which is similar to Skype. Now, he thinks he’s always getting “sniped” from someone. I told him I didn’t snipe him, and then I told him my saddlebags hurt. He told me I need to sun my buns! Thanks for the tip, Bud. He’s the best. Since I can’t sun my buns right now, I think I’m just going to marinate on the couch instead. 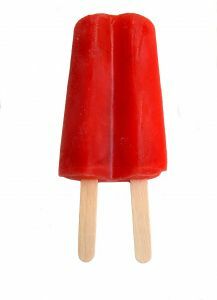 On a side note, I am really craving a cherry Popsicle. Maybe Jeff can bring me some when he comes up from Montgomery this weekend. Jeff? Jeff? Bueller?